It’s really more about the people and stories behind their need for the transport. Classic Cars, Muscle Cars, Hot Rods, Luxury Cars, Trucks / SUVs, ATVs, Motorcycles and Boats: We Americans love our cars and toys! Dave Fountain understands and respects that special bond. 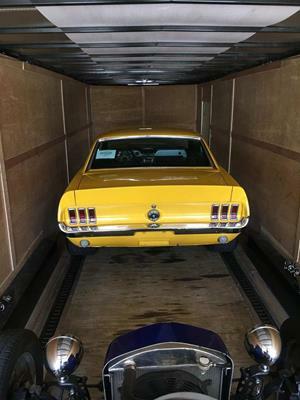 Fountain Transport Services LLC is family owned and operated auto transport company, based in Des Moines, Iowa, with strong mid-western values and work ethic. Dave Fountain served four years in the Army working as a Utilities Equipment Repairer primarily with HVAC and generator repair. After serving in the military he worked at a well known HVAC contractor in his Iowa hometown as a service tech for a few years. A home town tragic house fire killed three small children and three incredibly brave firefighters including the highly respected assistant chief of the fire department who had also been Fountain’s part-time co-worker while at the HVAC business. When the opportunity arose across the state to work at a nationwide custom build fire truck manufacturer, it had a very special meaning to Dave so he moved his young family across the state of Iowa to take the job. A short time later while Dave was working in the pump department shop he managed, news of the devastating attack on the World Trade Center came across the radio that early morning Tuesday September 11th, 2001. While there he met a lot of the NYFD firefighters when they came to Iowa; hearing their heart wrenching stories of 9/11 – of the fellow firefighters, friends and family they lost. It gave him an even deeper sense of purpose and ambition to build those amazing custom fire trucks that were part of saving lives across Iowa and across the country. Dave Fountain worked there several more years pouring every ounce of energy and dedication into those fire trucks, doubling production despite working with a skeleton crew. After building custom fire trucks and selling nationwide for nearly a decade, with countless injuries and advice by his chiropractor, it was time for a big change. After some serious soul searching, bumps in the road of life and the economy Dave Fountain made a trip to Houston, TX to look into auto transportation in 2010 on an invitation of his lifelong buddy who he also served proudly in the military with. They were surrounded by and owned many classic cars, muscle cars and cool trucks growing up, in the military and since. Camaro, Chevelle, Corvette, Impala, 442, GTO, Trans Am, Firebird, Mustang, Chevy trucks, Ford trucks the list goes on and on. 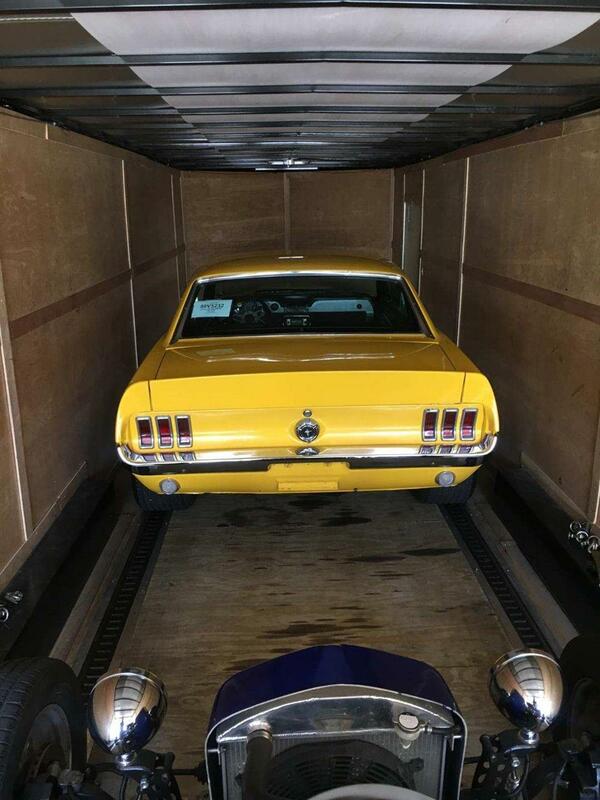 With a love of classic cars, muscle cars, hot rods and exotics along with a desire to help people solve their problems, the opportunity proved to be the perfect and natural fit. 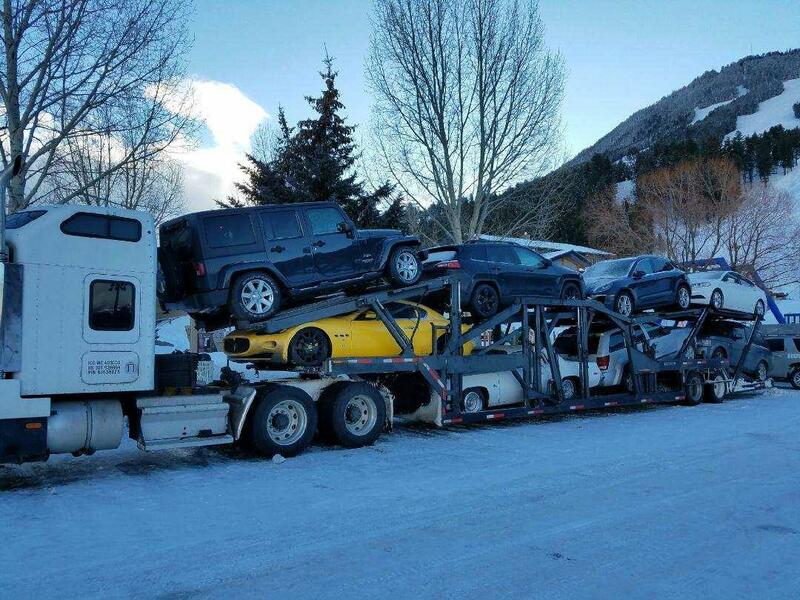 Dave immediately noticed there was a persistent gap between the auto transportation companies booking the loads and those open or enclosed carriers shipping the vehicles. There were way too many companies over promising and under delivering. He also found, industry wide, the majority were not even asking customers questions about their specific needs, their situation, or their concerns, regardless of how much they touted their company, their experience or how long they had been in the auto transport business. These other companies were not explaining the auto shipping process. There was no competency, honesty or transparency at all. These unethical type companies taking deposits, bilking and cheating customers don’t last, they are temporary and always fade away in any business. Quite simply they don’t care about the customers only themselves getting money down. This is a huge disservice and unfair to the people trying to ship their vehicles in a honest and timely manner. To truly provide great customer service with the proper expertise, Dave takes the time to visit with his customers, asking a lot of detailed questions, listening very carefully to their individual needs. 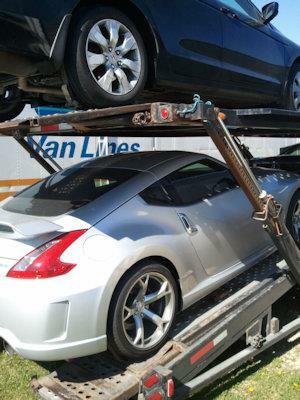 He thoroughly explains the auto transport process with clarity in order to correctly set the customer’s expectations than following through with the solution. He has never believed in taking deposits or any money down. 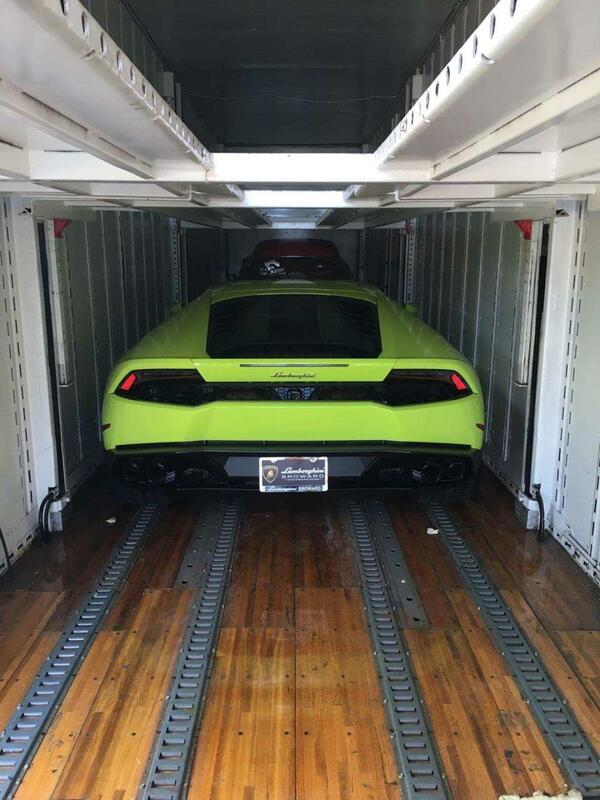 He than bridged the gap by building strong relationships with the best vehicle transporters in the business he could trust to safely and professionally get the job done. After many years in auto transportation with this proven winning formula, inspired by the loyalty of his customers and the unwavering alliance of relationships made within the auto industry, Dave founded Fountain Transport Services LLC. Dave often relates, “It’s really more about the people and stories behind their need for the vehicle transport. The excited customer finally getting that classic car, muscle car, hot rod, vintage or exotic car they’ve always dreamed about. The family going through a very stressful move across country. The snowbird anxiously going to or from their sunny winter home. The nervous parents sending their son or daughter off to college or moving away to their very first job. The young marine, soldier, airman or sailor heading off to their first duty station or PCS.” Whatever the situation in life, you can trust Fountain Transport Services with all of your auto transport needs. Dave Fountain is someone you can trust and identify with. He truly cares about people like they were his family and their special vehicles like cars of his own. He takes pride in providing great customer service to make each individual experience a pleasant and memorable one. He values honesty, integrity and authenticity of himself and expects the same from his customers to have a trusting relationship. He’s built his solid company on loyal repeat and referral business. 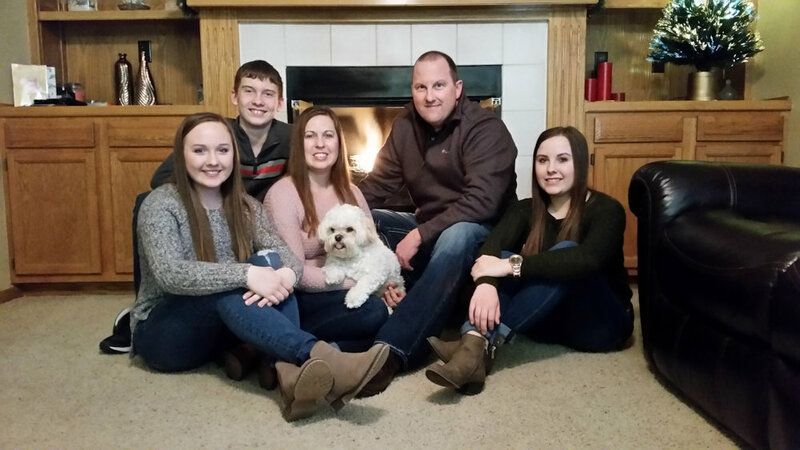 Dave and his lovely wife Tina live in Des Moines, Iowa, with their two beautiful daughters Breanna and Bailey, their inquisitive son Ben, and their precious dog Teddy.